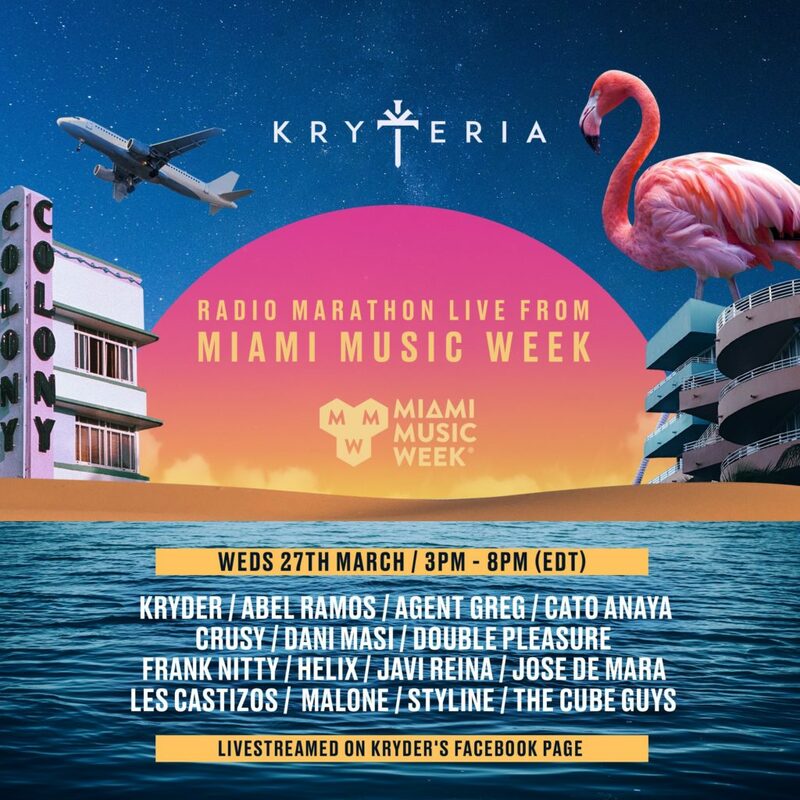 This week Kryder's Kryteria Radio episode will be a massive 5 hours livestream diretly from the Miami Music Week. 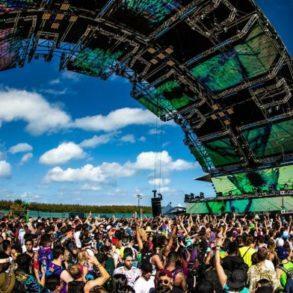 With the Miami Music Week one day ahead, DJs and labels are making the final adjustment for the hottest week of the year. 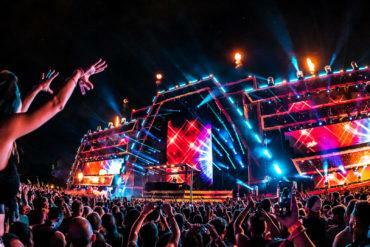 Beach parties, pool parties, label nights, Ultra Miami festival and more is what will happen from tomorrow. In this massive schedule of parties and events, Wednesday Kryteria Radio episode is one of that thing to keep an eye on. 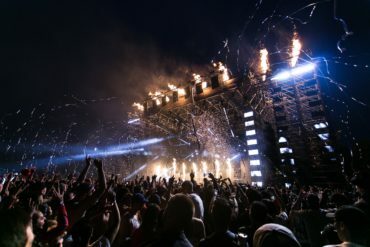 Kryteria Radio is Kryder’s own radio show. Already at episode 178, the podcast has seen guest mixes from a huge rainbow of names as well as an uncountable number of IDs and exclusives and this week is no difference; indeed, it’s even better. 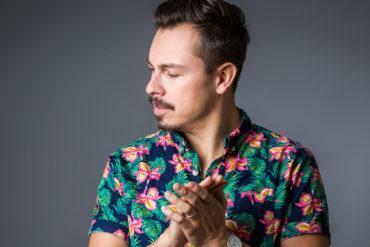 Kryder will host a special Kryteria Radio Marathon episode directly from Miami. Livestreamed as usual from Kryder’s Facebook page, this week Kryteria Radio will last 5 hours, from 3 PM to 8 PM EDT. 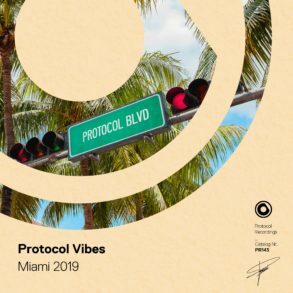 It won’t be only Kryder; artists involved are Abel Ramos, Agent Greg, Cato Anaya, Crusy, Dani Masi, DOUBLE PLEASURE, Frank Nitty, HËLIX, Javi Reina, Jose de Mara, Les Castizos, Malone, Styline, and THE CUBE GUYS. 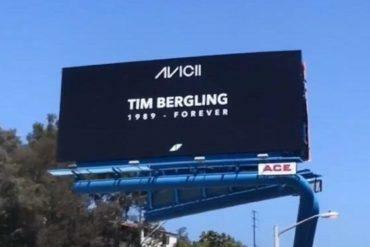 Be sure to not miss this amazing episode, tuning in on Kryder’s Facebook page. 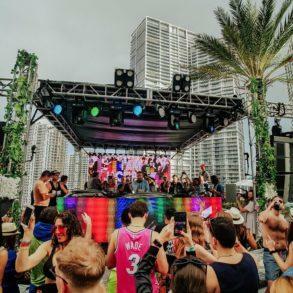 Kryder will also play around Miami at a lot of parties and clubs. 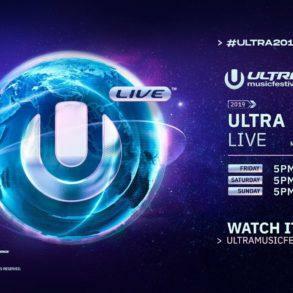 You can check the whole schedule, as well as a full Miami Music Week program here.